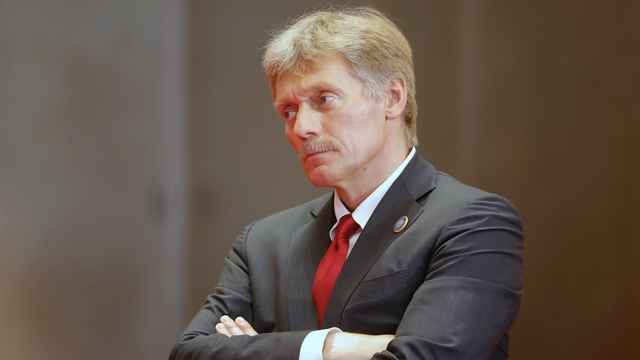 Russia’s former envoy to NATO has warned that the military alliance has crossed a “red line” in efforts to bolster air defense capabilities in Eastern Europe. Moscow has conducted ballistic missile and interceptor missile test-launches in the past week, in response to fears of a NATO military build-up along its western border. 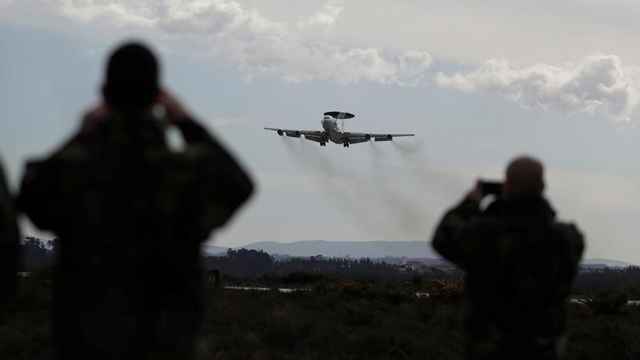 The U.S.-led alliance has maintained that its defensive umbrella, expected to stretch from Greenland to the Azores when complete, aims to defend against attacks from Iran and terrorist groups. Russia’s deputy foreign minister Alexander Grushko accused NATO on Tuesday of aggravating relations with Russia by bolstering its defenses in Europe. “NATO countries are trying to find a balance between defense and dialogue, but they have crossed a red line,” the state-run RIA Novosti news agency cited Grushko as saying at the sidelines of the Valdai Discussion Club in Moscow. 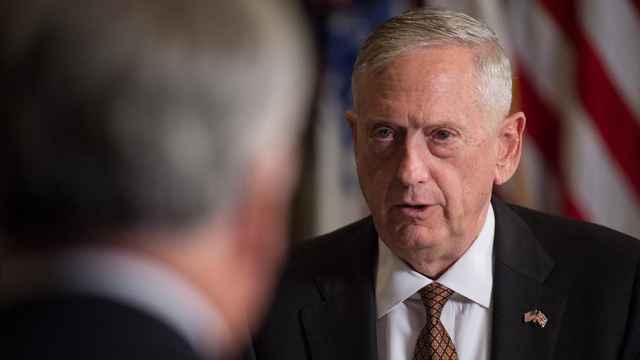 “Not only in politics, but also in the field of military development, NATO began resorting to Cold War schemes that should have been left in the past,” he said. 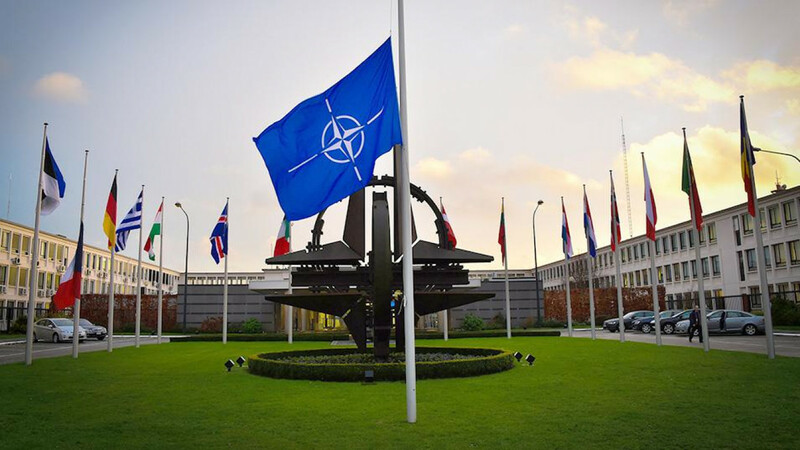 Last week, NATO expelled seven diplomats from the Russian mission to the alliance and cut the mission’s size over a nerve agent attack on a Russian ex-spy in Britain last month. 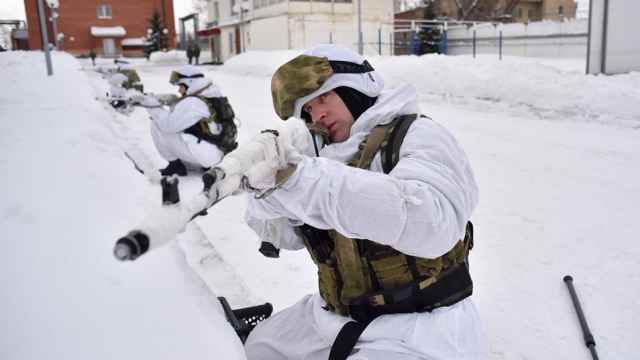 The alliance suspended all practical military and civilian cooperation after Russia’s annexation of Crimea from Ukraine in 2014, although it maintains dialogue and has participated in attempts to restart military channels of communication. A day after the expulsion, Russia's Foreign Ministry expressed “concern with Poland’s growing militarization” after Warsaw secured a “historic” $4.75 billion deal to buy two Patriot missile defense systems from the U.S.
“At the same time, we state that Russia has sufficient defence resources to secure the integrity of our western borders and to protect our territory,” Moscow said at the time. The leaders of Lithuania, Estonia and Latvia are scheduled to meet U.S. President Donald Trump on Tuesday and are expected to ask for Patriot anti-aircraft missiles, the Brussels-based Euractiv.com news website cited a senior Lithuanian official as saying.